There were so many faces that I am sure you would know. 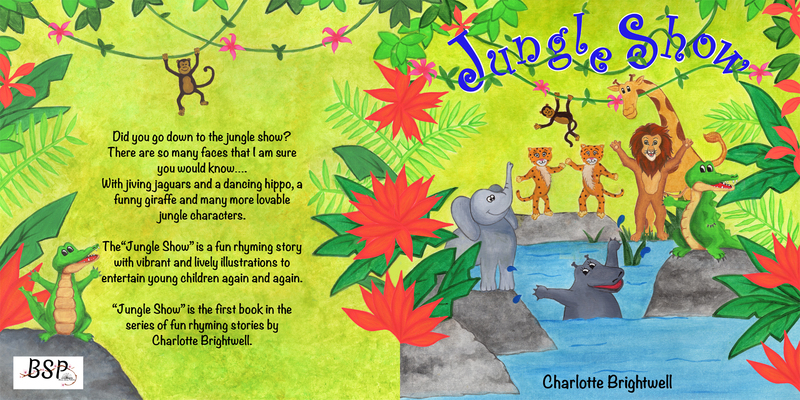 With jiving jaguars and a dancing hippo, funny giraffes and many more lovable jungle characters, the “Jungle Show” is a fun rhyming story with vibrant and lively illustrations to entertain young children again and again. A sneak preview of whats inside…..